Today several websites confirmed what I already reported back in May: the Italian design center in Treviso, that Hasselblad opened in 2012, has been closed. Hasselblad is probably/hopefully abandoning the idea of creating high-end re-batched Sony cameras like the Lunar, Stellar, Solar and HV models. 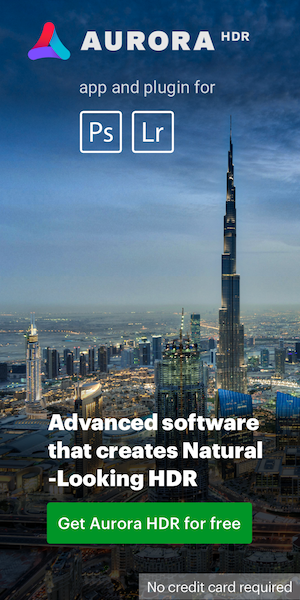 There is still no official statement from the company. 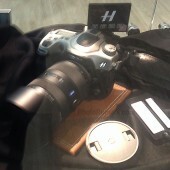 This is the Hasselblad Solar that will be based on the groundbreaking Sony a7 full frame mirrorless camera. 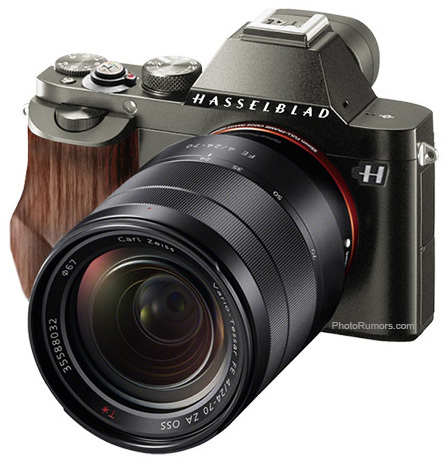 Considering that the a7/a7r camera body costs between $1,698.00 and 2,298.00, the new Hasselblad Solar will probably be close to $10,000 depending on the selected materials. 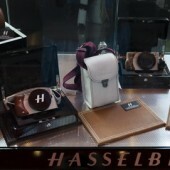 Update: Hasselblad announced a new camera called Lusso.